This glucocorticoid drug has anti-allergic, immunosuppressive, anti-inflammatory, antishock and desensitizing effect. Also characteristic of him mineralocorticoid action, but it is quite mild and the use of the drug in therapeutic doses has no clinical significance. Contained in the drug disodium phosphate betamazona determines the speed of onset of the desired effect. Diprospana dose and mode of administration depend on the clinical picture and severity of the disease. In intramuscular dose of 1-2 ml is used. The drug is injected deeply into the gluteal muscle. When intradermal injection into the lesion one dose should not exceed 0.2 ml / cm 2, and the total dose per week should not exceed 1 ml. If necessary vnutriartikulyarnogo periarticular administration and dosage can vary from 0.25 to 2 ml. Here it is necessary to consider the size of the joint. If you are using local infiltration, the diprospan dosed as follows: for tenosynovitis and synovial cyst - 0.25-0.5 ml, bursitis - from 0.25 to 2.1 ml, with fibrosis and myositis - from 0.5 to 1 ml and tendinitis - 0.5 ml. The injection of this drug is not painful, but in exceptional cases may be combined with diprospan anesthetic. For anesthesia using local anesthetic - a one percent solution of lidocaine or procaine, which is mixed with the drug in the same syringe. The occurrence and severity of side effects from the drug depend on the applied dosage compliance designated circadian rhythm, and duration of application. Also available are a variety of edema. In parenteral administration, and short-term course of treatment hypersensitivity is the only contraindication. With intraarticular injection into the lesion contraindications are infected with the lesion, unstable joints, periarticular infections, previous arthroplasty and bleeding disorders. When applied topically contraindications are various skin diseases, dermatitis, dermatitis, bacterial, viral, fungal infections of the skin, acne. 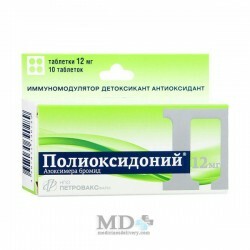 tuberculosis, peptic ulcer, HIV infection, chickenpox, thrombosis, renal failure, diabetes, osteoporosis, glaucoma, psychosis, viral, bacterial, fungal infections, nephritis, uveitis, thrombophlebitis, diverticulitis, stomach ulcers and duodenal ulcers, renal dysfunction and liver vaccination period. Also, the drug is contraindicated in case of hypersensitivity. 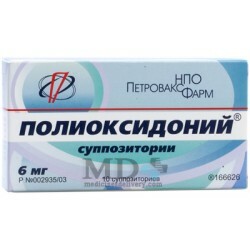 This drug is used during pregnancy. If lactation take diprospan necessary, breast-feeding should be discontinued immediately. When combined with the use of NSAIDs increases the likelihood of bleeding and ulcers in the gastrointestinal tract. 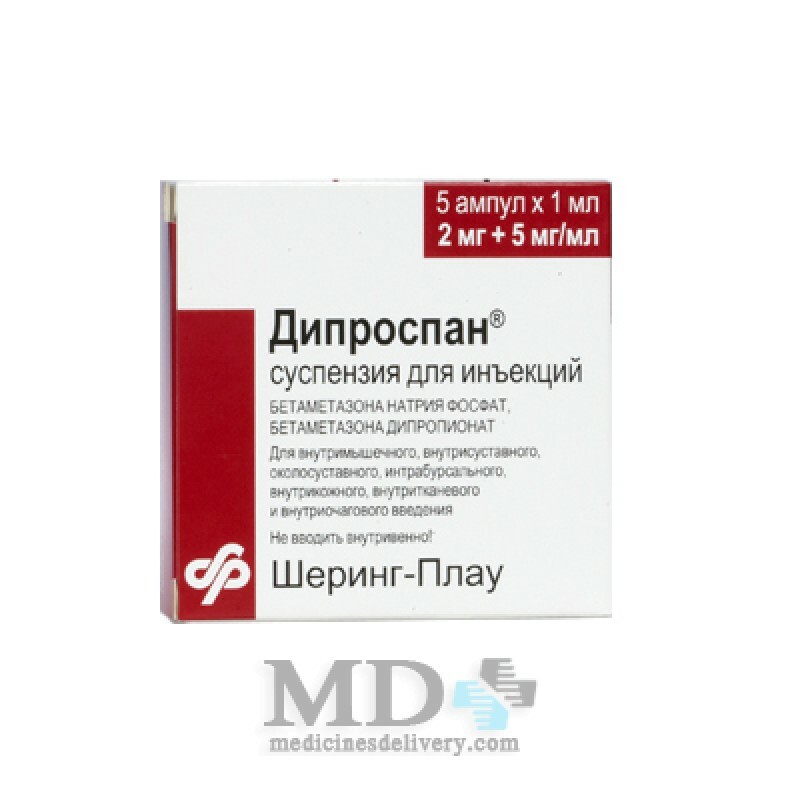 Diprospan weakens the action of insulin, diuretics, anticoagulants, oral medicines and vaccines. The therapeutic effect of the drug enhances hormonal contraceptives. Symptoms of overdose these drugs include: agitation, sleep disorder, euphoria, nausea, vomiting. With long term use: edema, osteoporosis, impaired adrenal function. 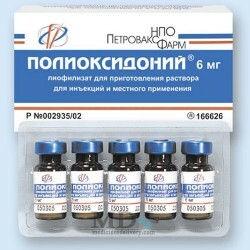 Used for the treatment of symptomatic therapy. Box with a transparent or five ampoules, which contain a solution for injection. One ampoule holds 1ml solution. The preparation should be stored in a dark place, the temperature should be in the range of 2 ° to 25 ° C. Freezing prohibited medication. Shelf life is 3 years. 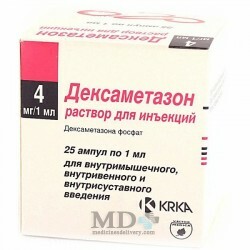 Betamethasone (Betamethasone), Akriderm, Betazon, Beloderm, Betakortal, Betnovat, Betnovat skelp applikeyshn, betamethasone valerate, Betnoveyt, Valoderm, Diprolen, Kuterid, Persivat, tselestoderm-B Tseleston, Flosteron. 1 ml of solution containing 6.43 mg of betamethasone dipropionate, betamethasone 2.63 mg sodium phosphate. There adjuvants: water, sodium chloride, polysorbate 80, sodium salt, Trilon-B, nipagin, polyethylene glycol 4000, Nipasol, sodium phosphate dibasic anhydrous and carboxymethylcellulose. The drug should not be administered intravenously. During therapy is contraindicated in immunization and vaccination. Should avoid taking alcoholic beverages.